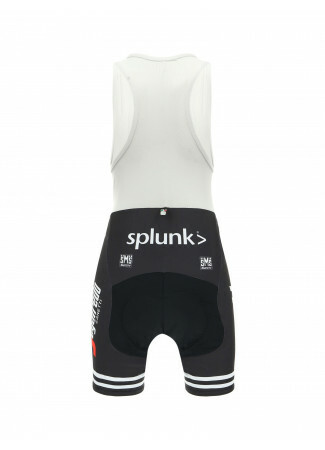 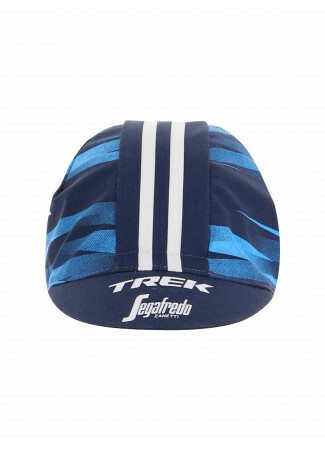 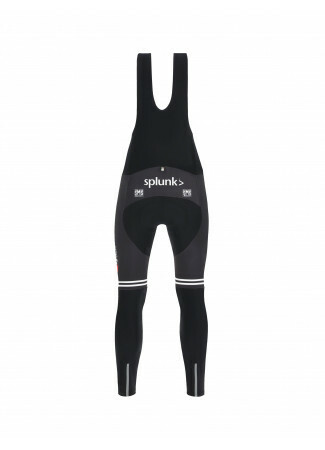 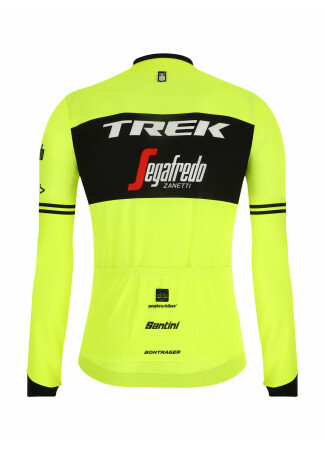 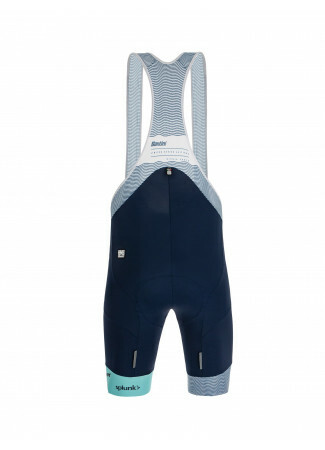 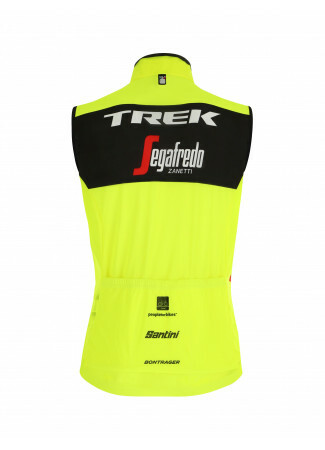 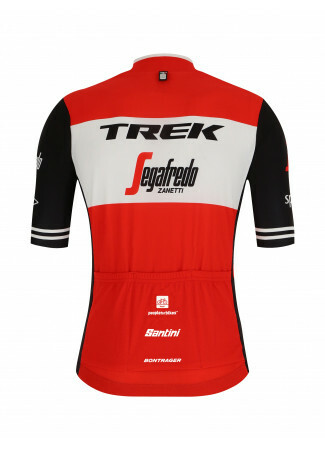 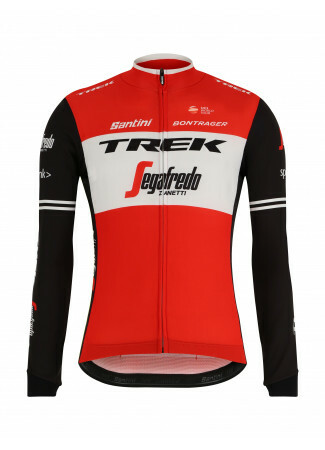 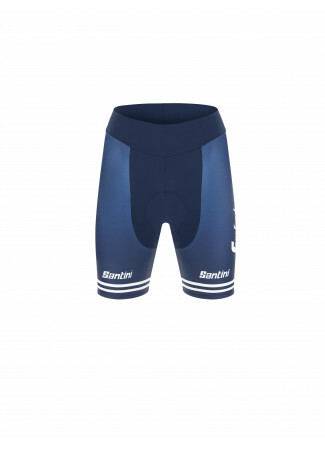 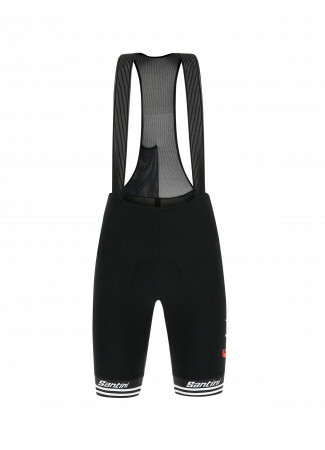 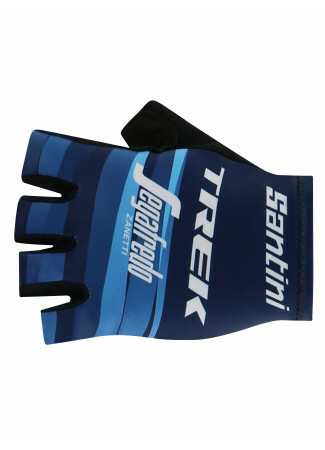 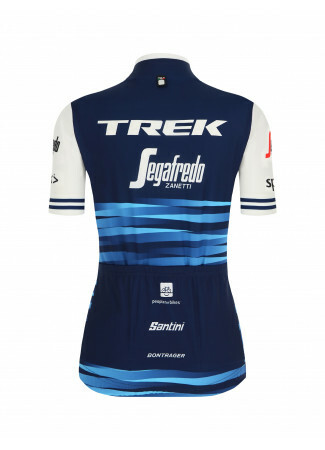 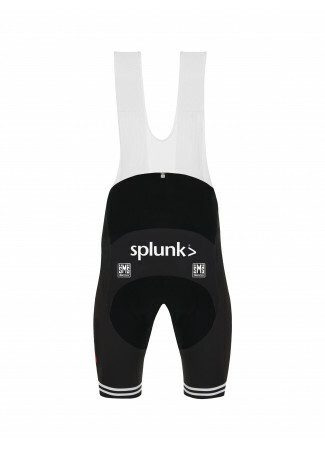 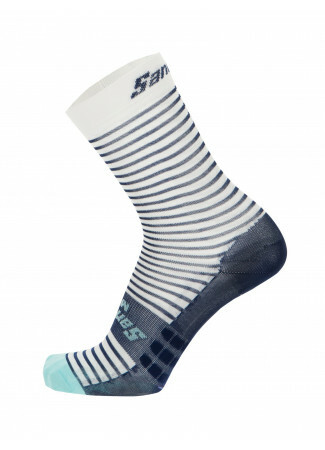 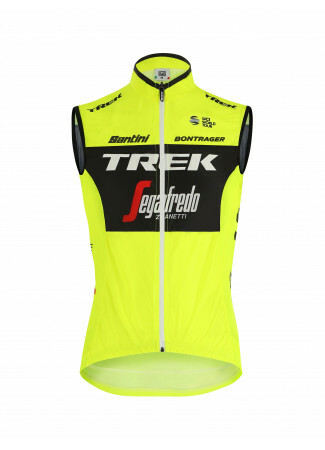 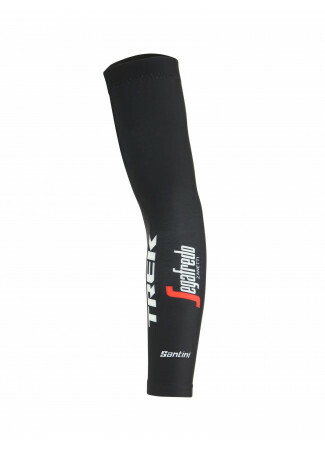 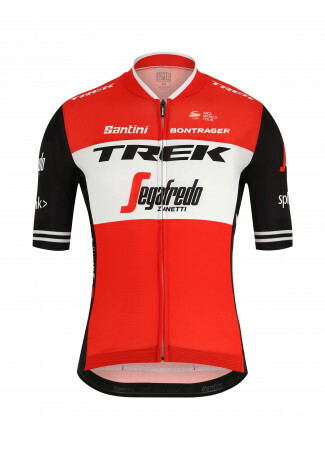 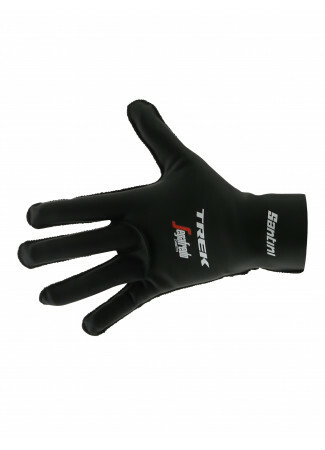 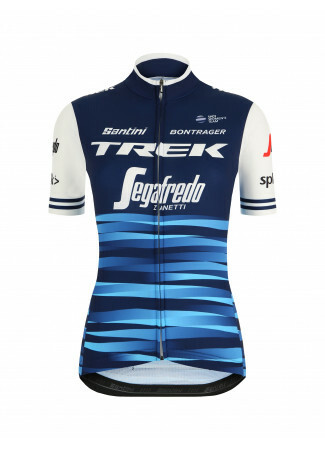 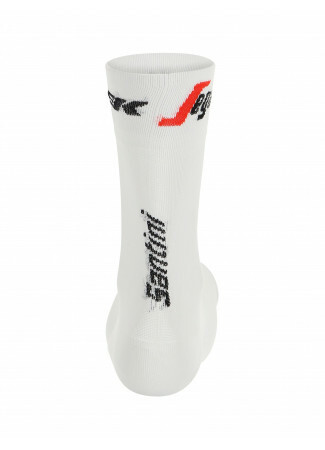 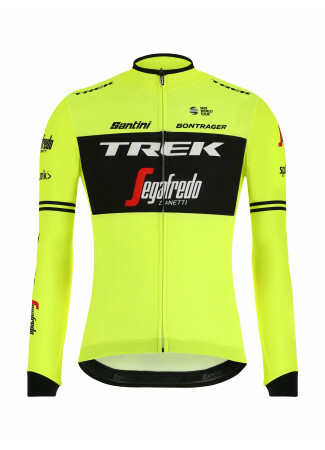 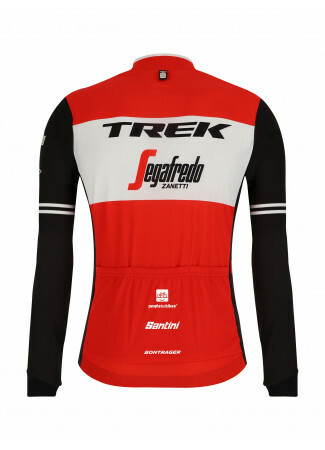 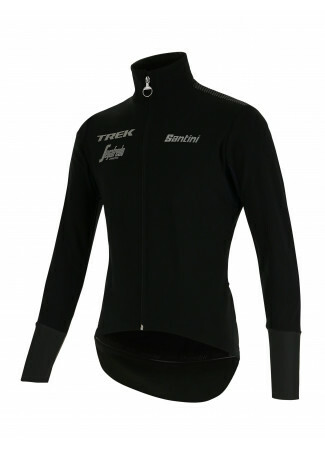 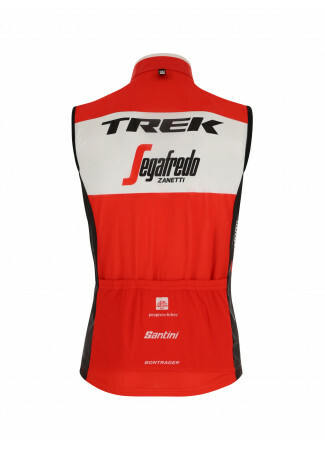 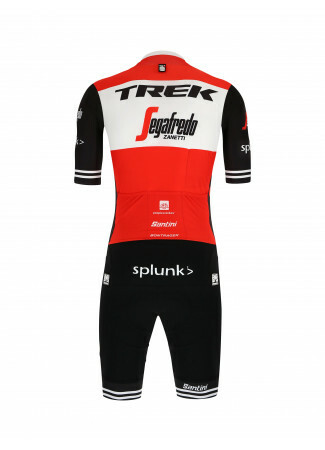 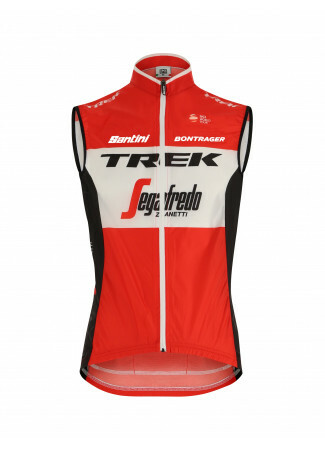 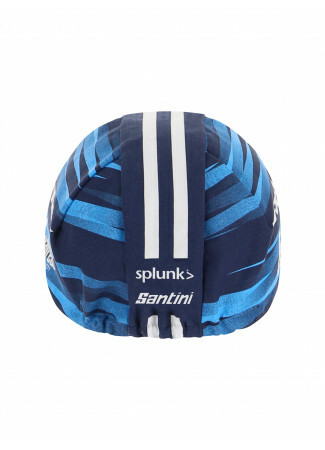 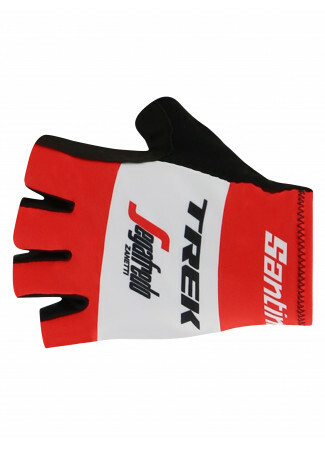 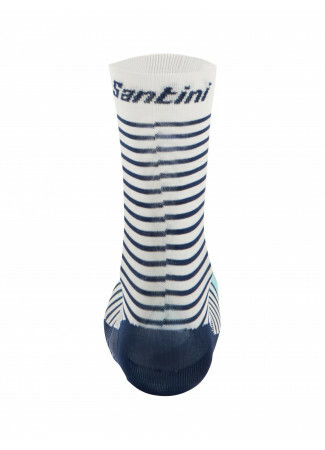 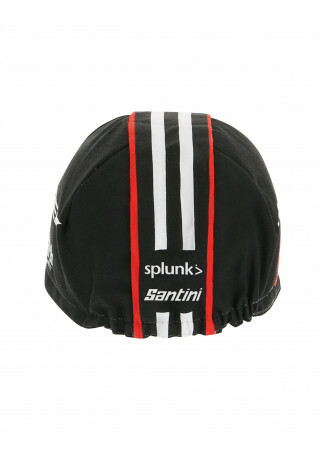 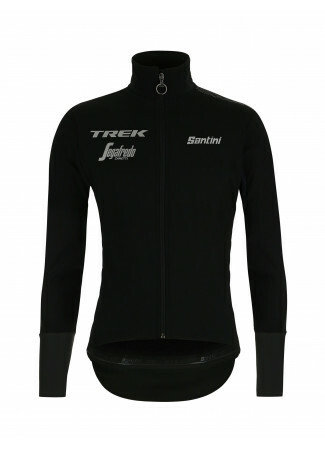 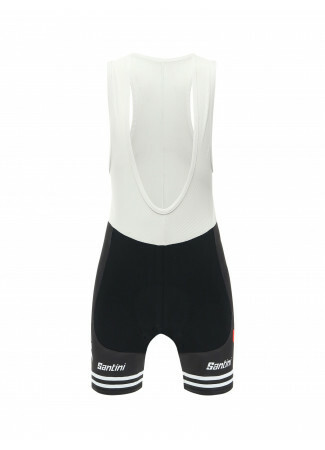 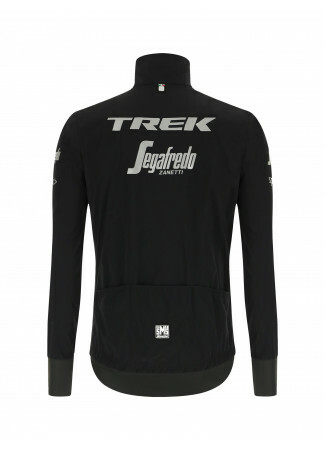 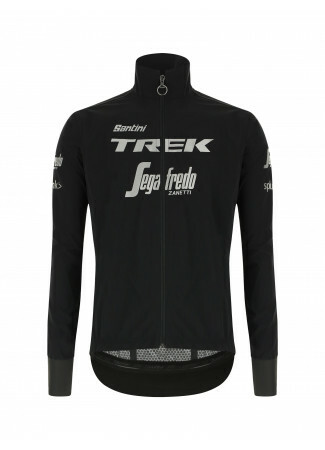 Santini is official clothing provider of team Trek-Segafredo. 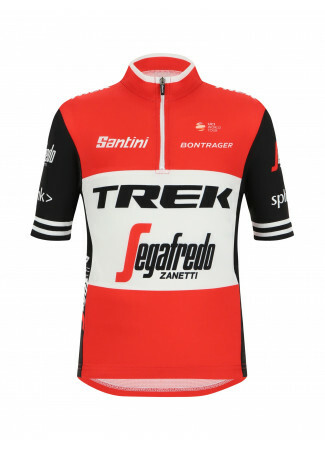 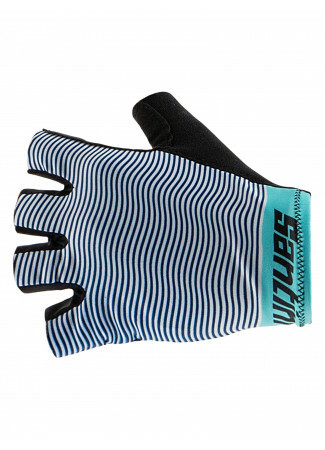 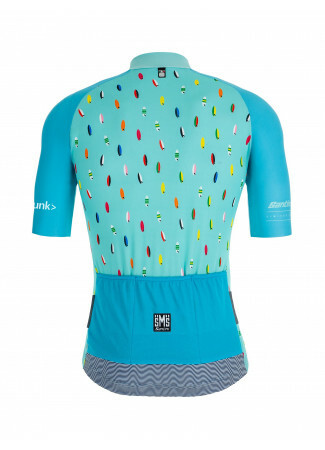 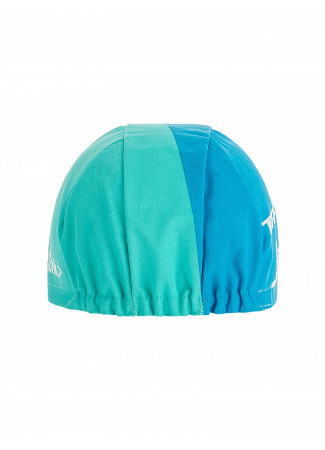 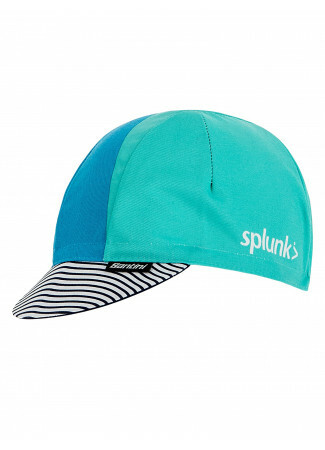 The 2018 range is divided in three lines: Pro Team, Fan Line and Training as well as a selection of casual items to wear off the bike. 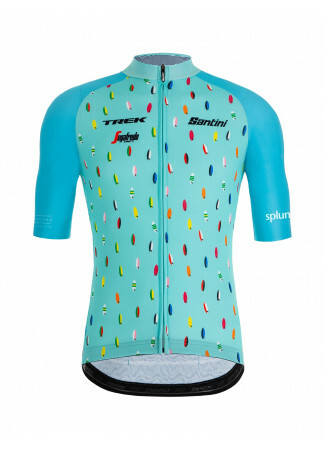 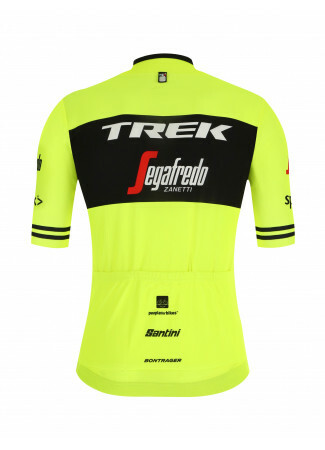 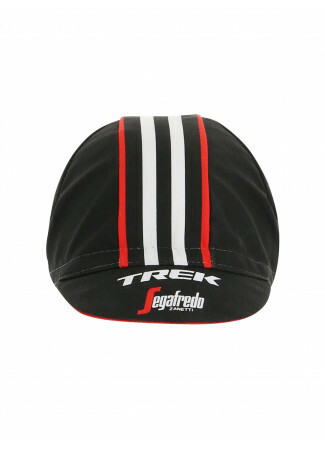 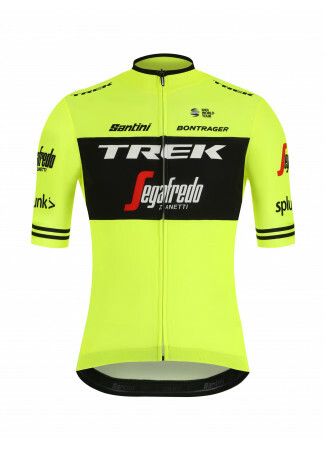 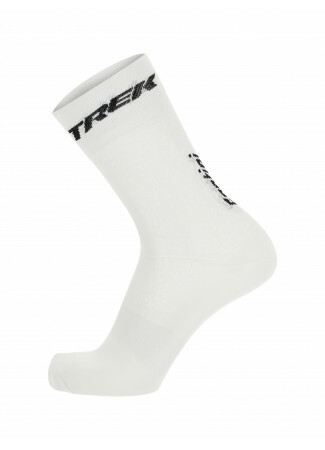 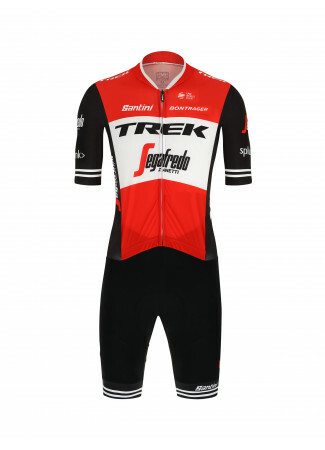 The Pro Team line features the kit worn by Trek-Segafredo on their 2018 World Tour campaign.